Early 2013 was an extremely busy time for the Bay Ridge Manor family. 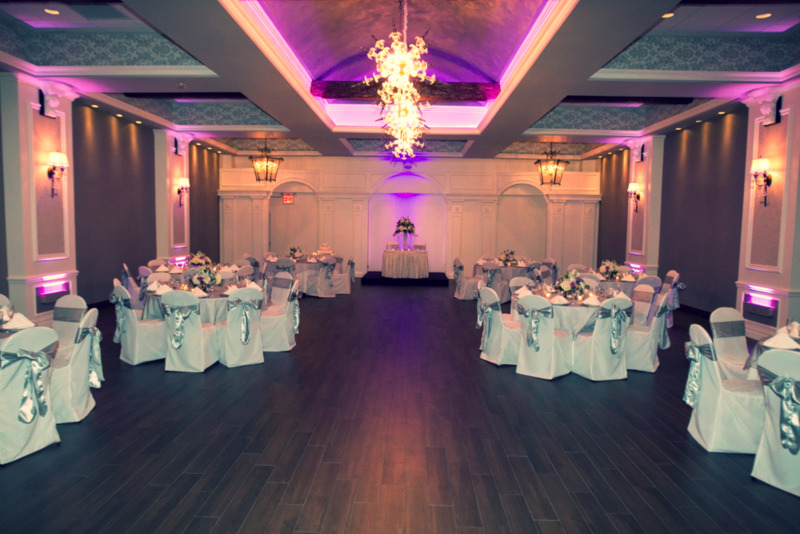 The Manor completed a renovation of the lobby, main ballroom, and bathrooms. Gone are the iconic mirrors for a sophisticated, warm, carriage house like atmosphere. The designer, Mr. Anthony Codispoti, and his team at IMC did a superb job in creating this unique ambiance that will carry the Manor for years to come. Along with the renovation we are currently in the process of improving and experimenting with our menu items and much more. Your feedback to all our changes are greatly encouraged! Please check back for updates. We are a Full Service Catering Hall located in Beautiful Bay Ridge, Brooklyn. we strive to bring an extra dose of flair, elegance, and sophistication to each event we Host--from an intimate dinner party to the grandest of weddings. Your event will be unique to you and always beautiful. We are currently booking for 2016 through 2018, so please inquire early to reserve your date.